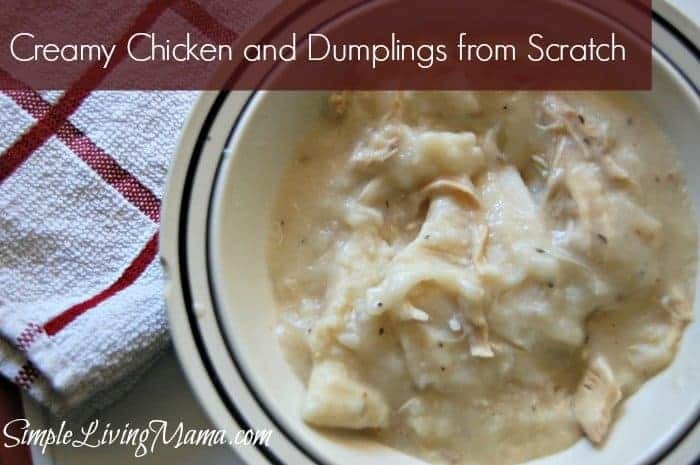 This recipe is so incredibly simple, but so full of flavor that I just had to share it with you all. 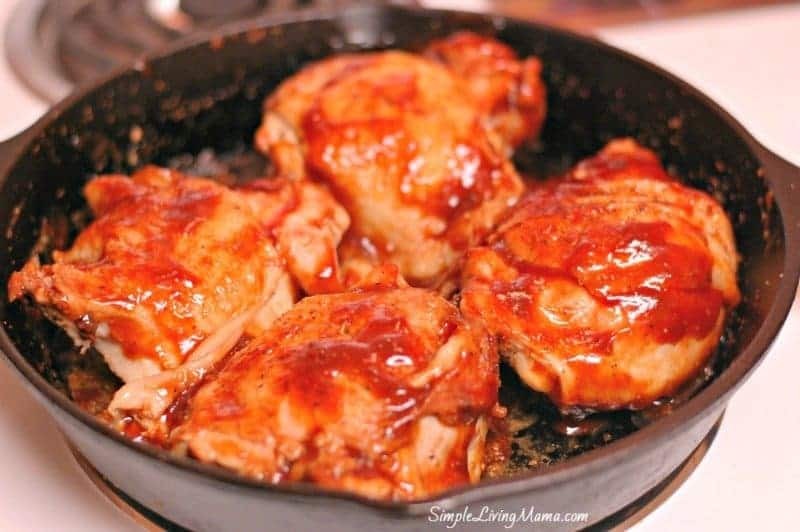 Skillet BBQ chicken thighs start on the stove top and then are transferred to the oven to finish the cooking process. This is one of those cast iron skillet recipes that costs only a few dollars to make, but is so full of flavor. Yum! 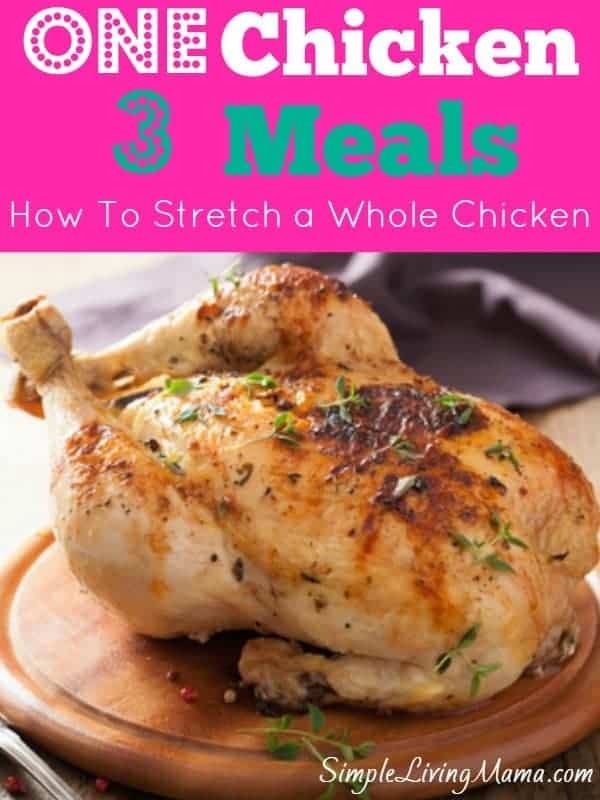 This pack of four chicken thighs only costs me a little over $2. The BBQ sauce can be bought with coupons on sale and the chicken seasoning can be stretched through several meals. Delicious and economical win every time! I love using my cast iron skillet for everything from steak to cornbread. To begin this recipe, heat up the skillet to about medium on the stovetop. 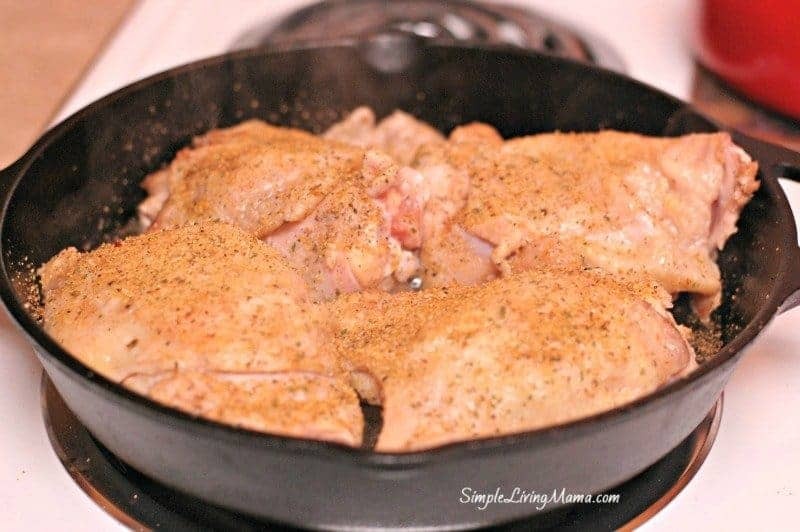 Pour a little oil into the pan and place your chicken thighs skin side down into the skillet. You want to get a nice sear on the skin. Season with your favorite chicken seasoning. I use Montreal Chicken Seasoning. After a couple of minutes flip the chicken thighs. I make sure my thighs are skin side up before transferring them to a 400 degree oven. Let them bake for about 25 minutes. 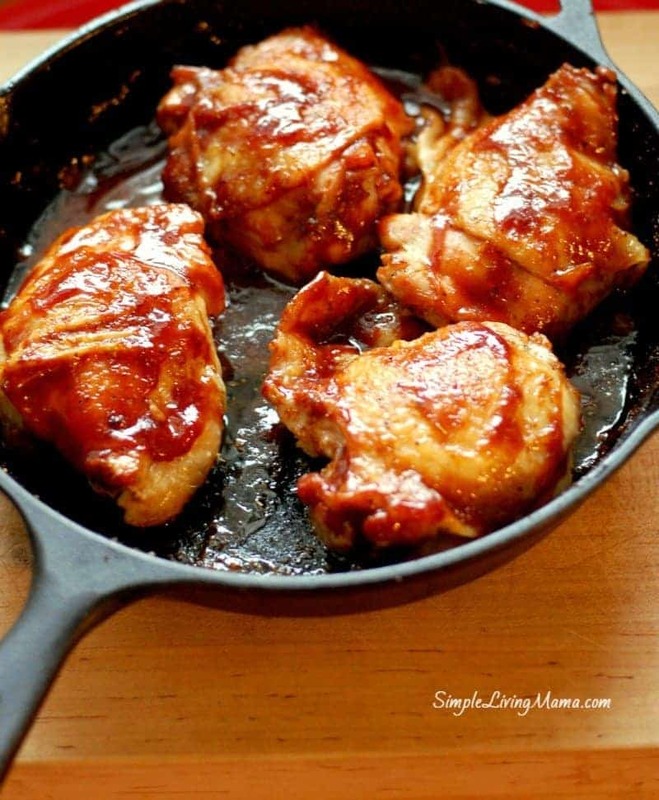 Pull the chicken thighs out of the oven and baste with your favorite BBQ sauce. I use Sweet Baby Ray’s. Put them back in the oven for about 5-10 minutes. You can baste again when they come out, or not. It’s up to you. I serve them with extra BBQ sauce. Yum! Who knew such a simple dinner could be so big on flavor? 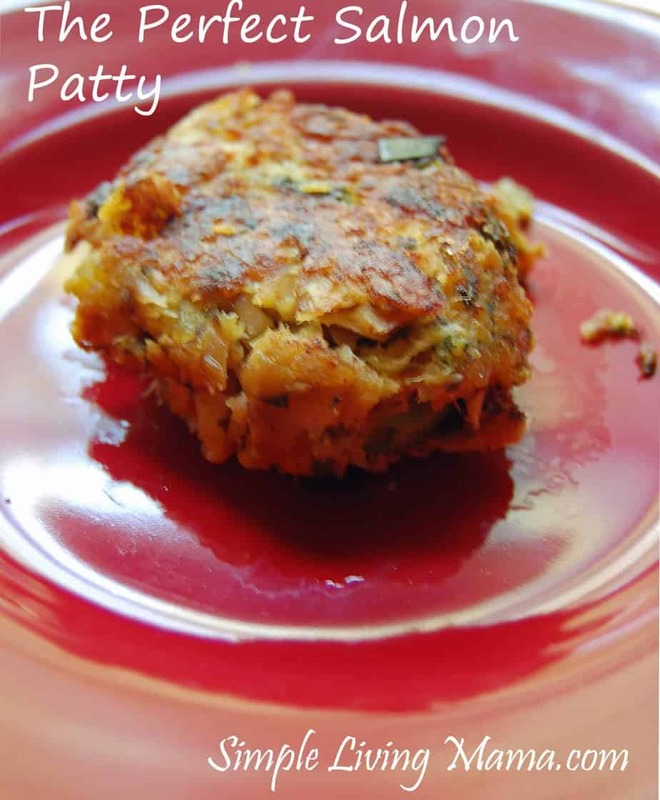 This is so delicious served with a baked potato and a side salad. 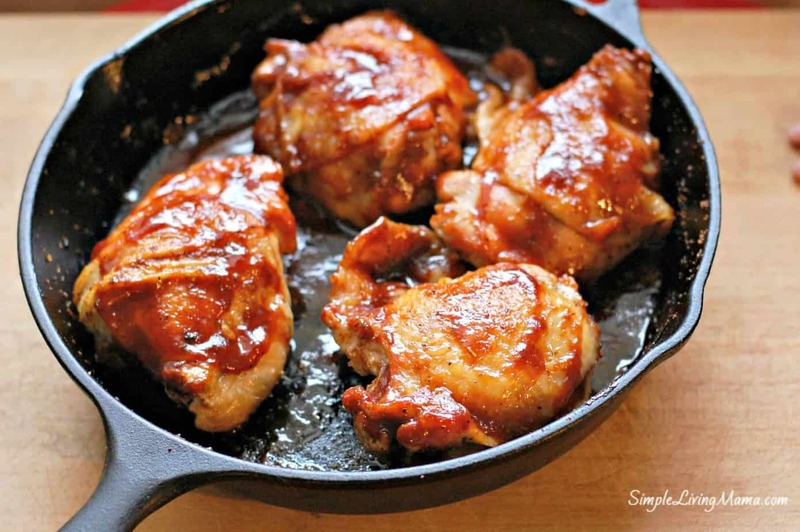 Delicious, juicy chicken thighs are seared in a cast iron skillet on the stove top and then baked in the oven. Heat cast iron skillet to medium on stove top with one TBSP. oil. 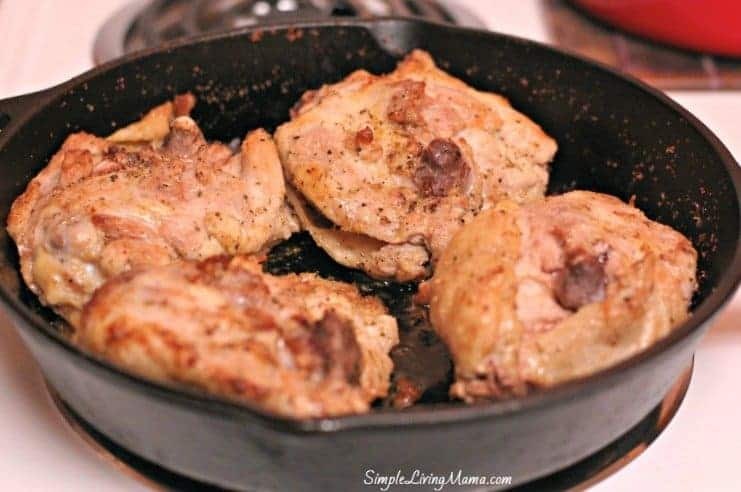 Sear chicken thighs in skillet. While searing, season with chicken seasoning. Transfer skillet to oven. Make sure thighs are skin side up before transferring to oven. Remove from oven and baste with BBQ sauce. Return to oven and bake for another 5-10 minutes. 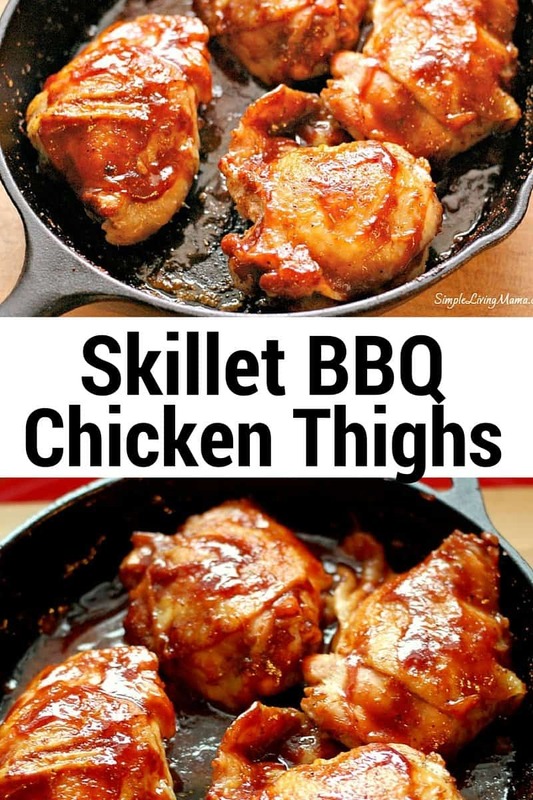 Do you have a favorite recipe for chicken thighs? I made the BBQ chicken & it was soooo good! I just got a cast iron skillet and I had no idea you can also put it in the oven. It makes sense but I had no clue. Lol!